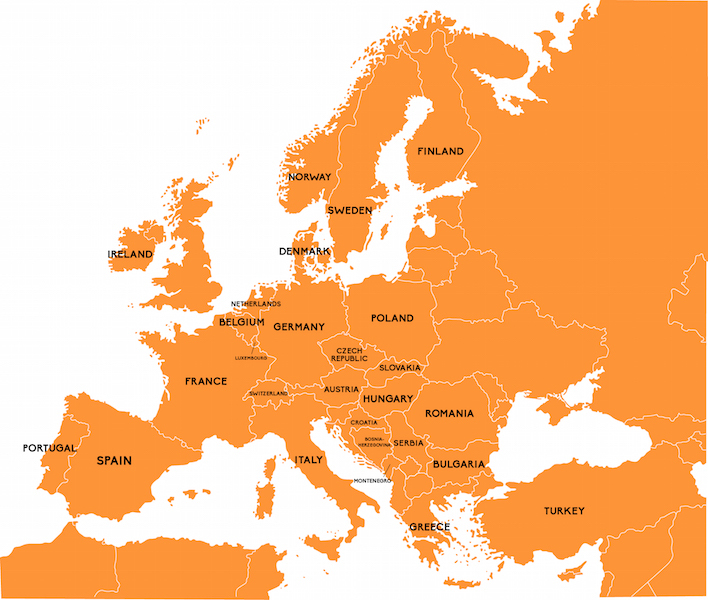 Read on for detailed information about countries in Europe, including best times to visit, special events, and maps. Europe is the cradle of Western culture. Its countries are littered with the ancient ruins, medieval castles, art museums, and glorious cathedrals that make up the bulk of most people's sightseeing agendas. 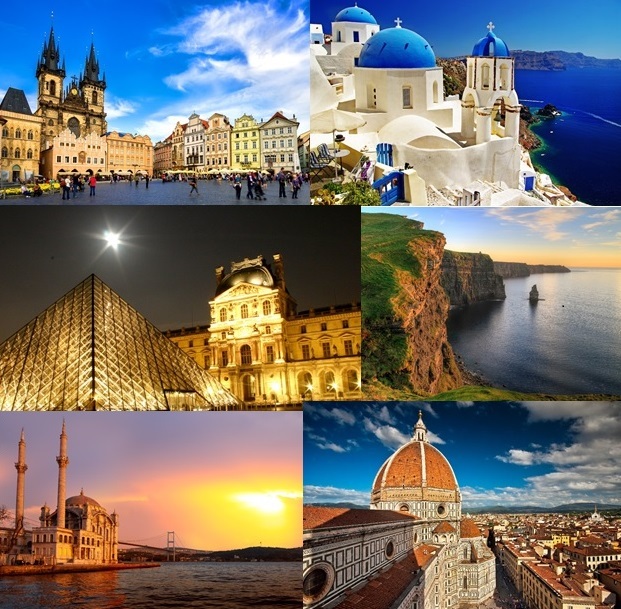 Europe is also a continent of idyllic farmscapes and natural beauty, of ancient forests and glacier-clad Alps, of sparkling coastlines and time-stoppered villages.